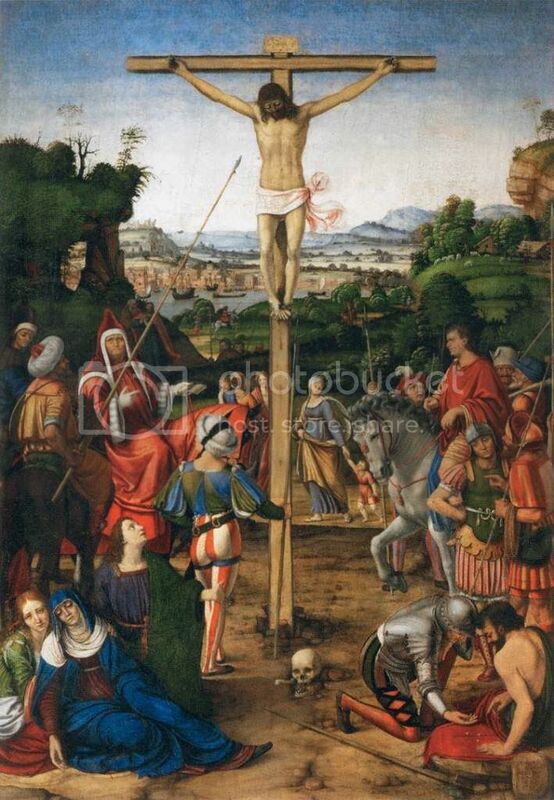 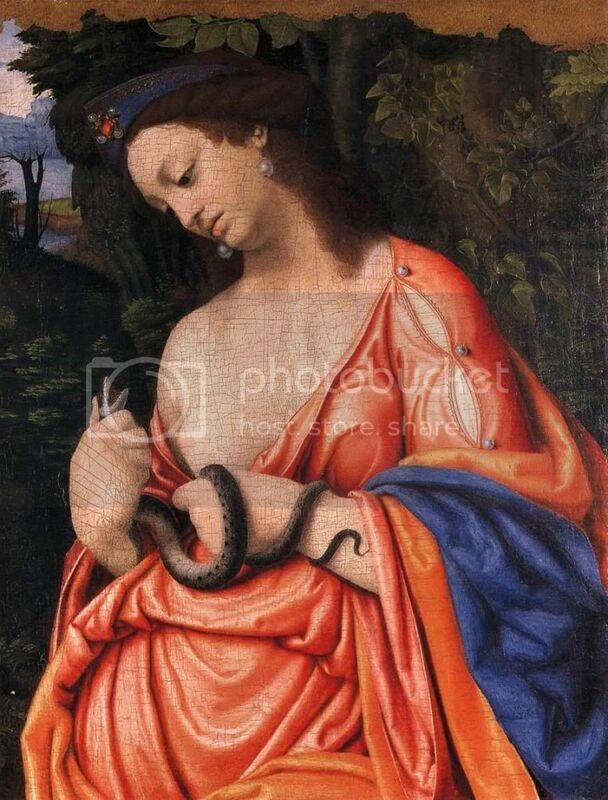 Andrea Solari (1460-1524) ,pintor italiano. 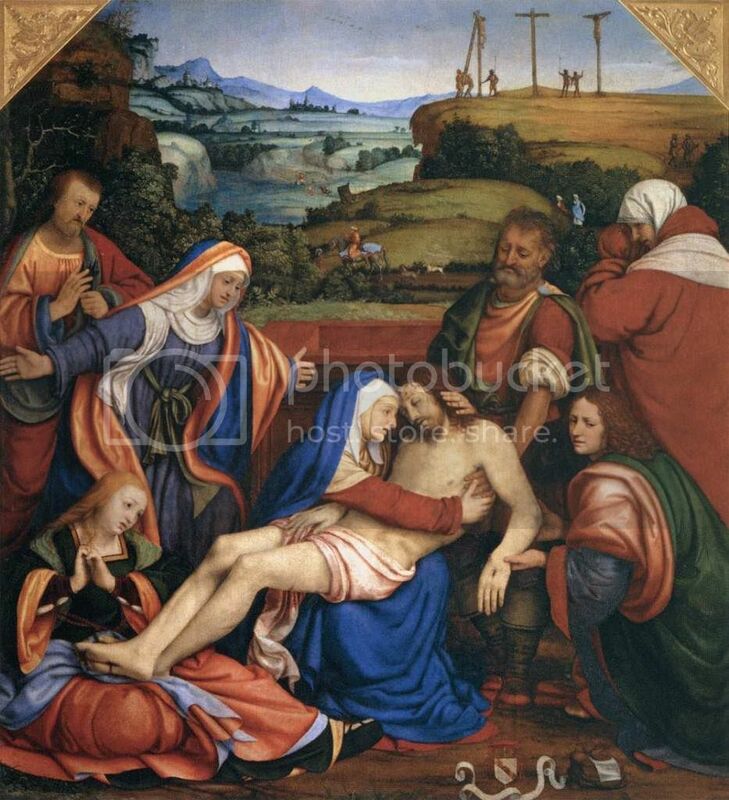 Lamentation over the Dead Christ.1509. 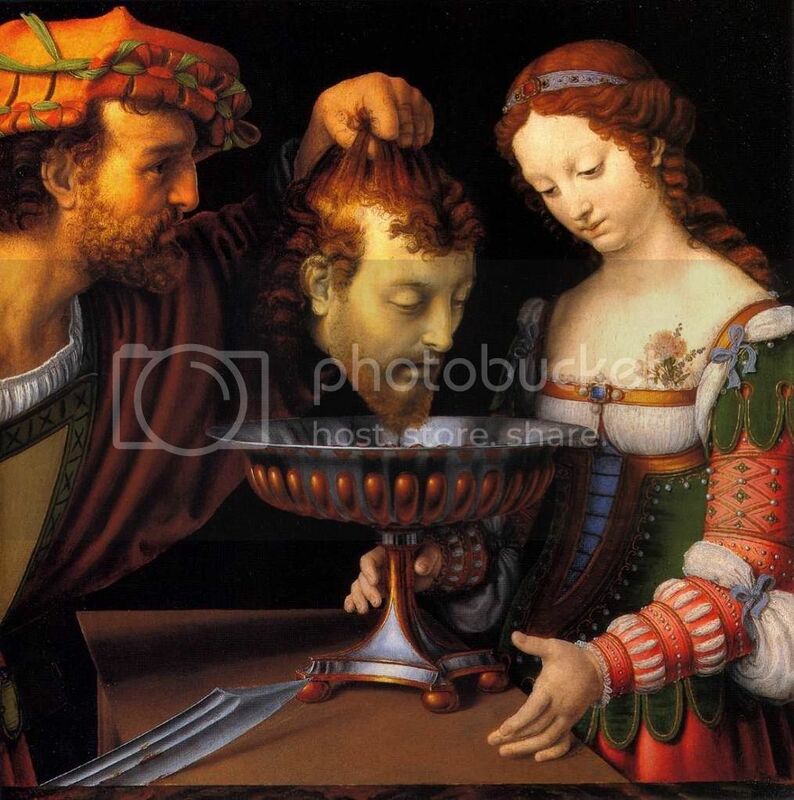 Salome with the Head of St John the Baptist .